"After update to iOS 11.2 and the screenshot isn't working properly. When I press the volume up and power button together, it gives no response." "I noticed screenshot stopped working on my iPhone X when in low battery. Any suggestions to work around?" Screenshot is something we might do everyday, however, it won't be pleasant to find you can't take screenshots on iPhone X/10. Bugs like this can happen without particular reasons. If you are happen to have the same issue, read on to find 5 methods to solve iPhone X screenshot not working or no response. From what we have found, the new screenshot on iOS 11 unresponsive problem sometimes occur when your iPhone X is in low battery. If it's the case, connect your iPhone X with a charger and wait for while to see whether you can take a screenshot by pressing Volume up and Side button at the same time. The temporary app conflicts can also lead to iPhone X screenshot doesn't work. To fix it, you can perform a force restart to clean caches and refresh the system. If iPhone X cannot take screenshots or receive no response by pressing buttons, there are actually other feasible ways to capture screen on iPhone X. One of them is to use Assistive Touch. By default, you can tap the Assistive Touch from Home screen and select Device > More > Screenshot like blow. To make things easier, you can also define Screenshot shortcut in Setting. Go to Settings > General > Accessibility > Assistive Touch > Customize Top Level Menu. Change seldom-used icon to Screenshot so that you can directly access it. Alternatively, you can also use 3D Touch when iPhone X screen capture doesn't work. Still head to Settings > General > Accessibility > 3D Touch, select Screenshot from the list and exit Settings. Now you can long press the Assistive Touch icon to simply do a screenshot on iPhone X. 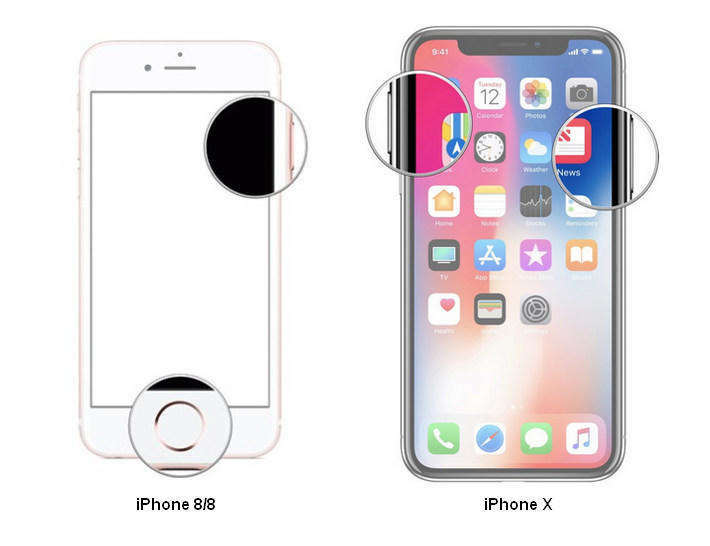 However, if it's the iOS software glitches that cause your iPhone X screenshot not functioning properly, above mentioned tips and tricks won't fundamentally solve the screenshot bug, then you should consider giving your iPhone X a full repair. As recommendation, iPhone System Recovery Software ReiBoot is a good choice as it won' erase your iPhone X. 1. Connect your iPhone X with Tenorshare ReiBoot and select Fix All iOS Stuck. 2. 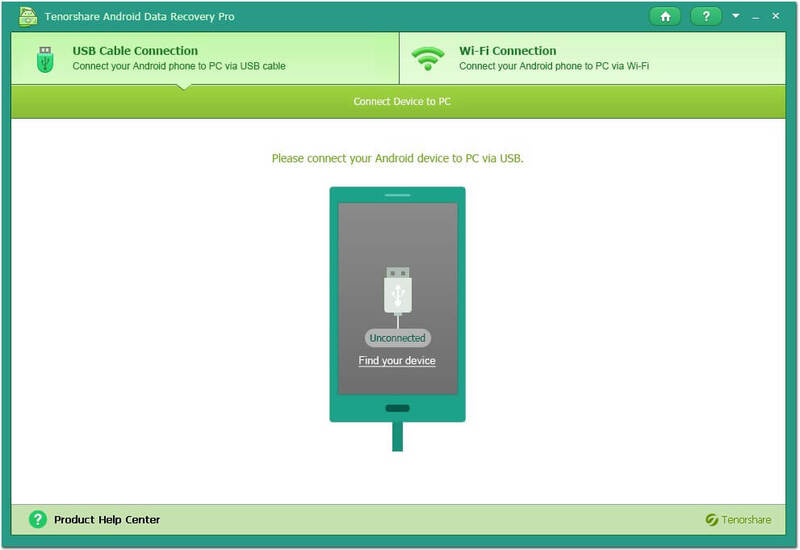 Follow the instructions to download IPSW file online to replace the corrupted iOS firmware. 3. Run system repairing process when the IPSW file is ready. After that your iPhone X will reboot without having problems with Screenshot function. There you have learned 5 ways to fix iOS 11 iPhone X screenshot unresponsive or not working errors. Don't hesitate to share it if this post helpful.